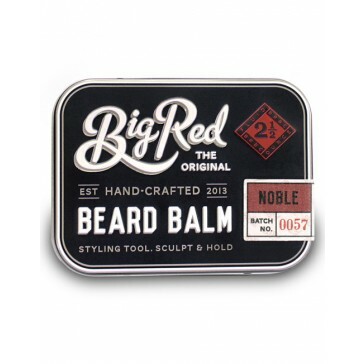 Big Red Beard Balm is a high-quality moisturizing beard wax. It holds and shapes uncontrollable beard hairs. Made with 100% natural ingredients. 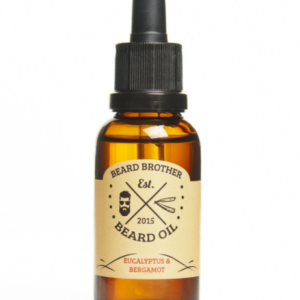 It contains argan oil (one of the most exclusive oils) and jojoba oil that deeply moisturizes. 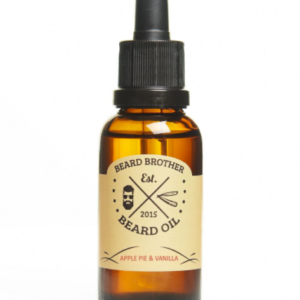 Hemp oil is moisturizing and contains high levels of protein and Omega 3, 6 and 9 that can stimulate the beard growth. 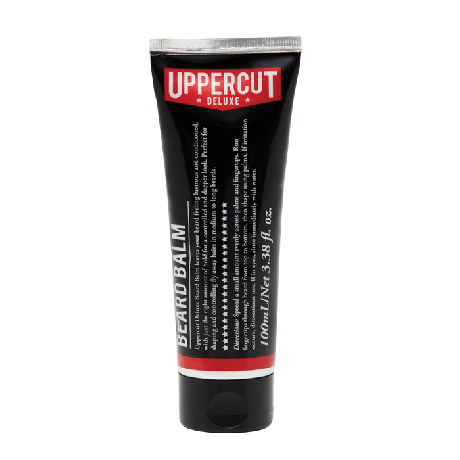 Shea butter and coconut butter penetrate the beard follicles with moisturize while giving hold. Dusted with natural essential oils. Noble – Soft refreshing citrus notes. Grapefruit, tangerine and bergamot. Take a pea size amount and heat it up in your palms. 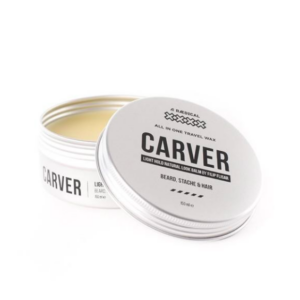 Work it properly into the beard roots then comb or brush beard evenly.